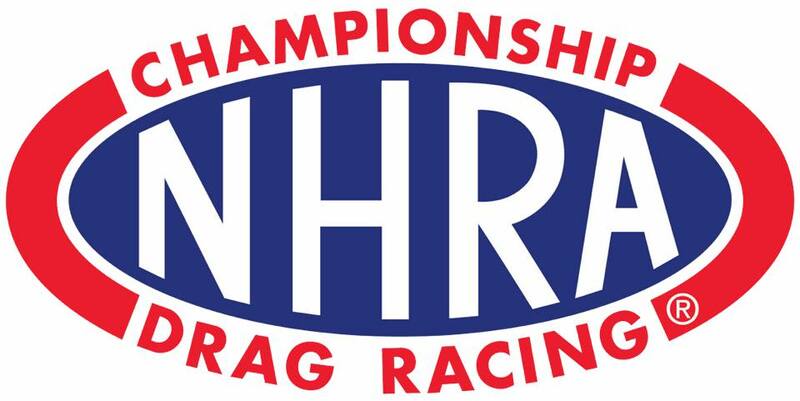 Home > News > NHRA > Reactions to the NHRA new timing system! Reactions to the NHRA new timing system! Whereas the WIN LIGHT during qualifying has always shown the first across, the new format will show who made the best run, so a car with a late R/T but better ET will get the WIN LIGHT, regardless of who crossed first. This will apply only during qualifying in the Pros. Kris Johnson Slowly killing fun side of the sport. Omar Pagan eso siempre es a si, en los qualify el field lo hacen desde el mas rapido hasta el mas lento no importa quien gane el round de qualify..